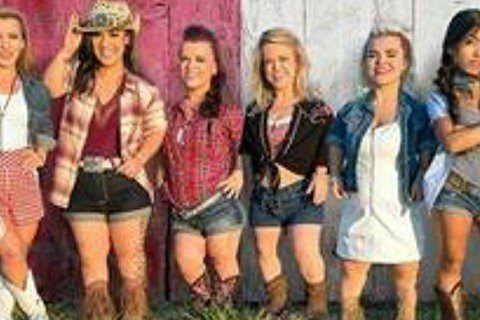 This reality show follows a group of little women who live in Dallas, Texas. The show is a spin-off of Little Women: LA. In the first episode of the series, the cast members celebrate Caylea Woodbury's birthday. Brichelle Humphrey had a recurring role in the first season of the show.